NRG Solutions is a Sydney based corporate training and business coaching company. We were established in 2005 and specialise in providing high quality programs, workshops and coaching services. Leadership Express and Presenting with Confidence are both delivered as in-house programs and 1 day public workshops. We can assist you if you are looking to develop the leadership skills of your team or lift the results, culture and attitude from you sales people. When working closely with NRG Solutions you can be confident that you are working with an experienced corporate training company. We have an established client list, outstanding course materials and an excellent back office that provides you with outstanding customer service. Our clients include; Ansible, ANZ bank, Aria Technologies, Baker McKenzie, Boehringer Ingelheim, Cambridge University Press, Cengage Learning, De Lorenzo, Hewlett Packard, Learnosity, Lenovo, Microsoft, Sir Stamford Hotels, Techtronic Industries, The Big Issue, The Fred Hollows Foundation, The Royal Sydney Golf Club, Tru-Test, Wardy IT, Xylem, 3P Learning and many more. We also work with many other small to medium sized businesses and ASX listed companies across a broad range of industries. Steve Herzberg is the founder and principal consultant of NRG Solutions. He brings a unique style to corporate training that combines all of his life experiences. Steve has a Bachelor of Business degree with a Marketing major. In the 1990’s he played state cricket for WA and Tasmania. 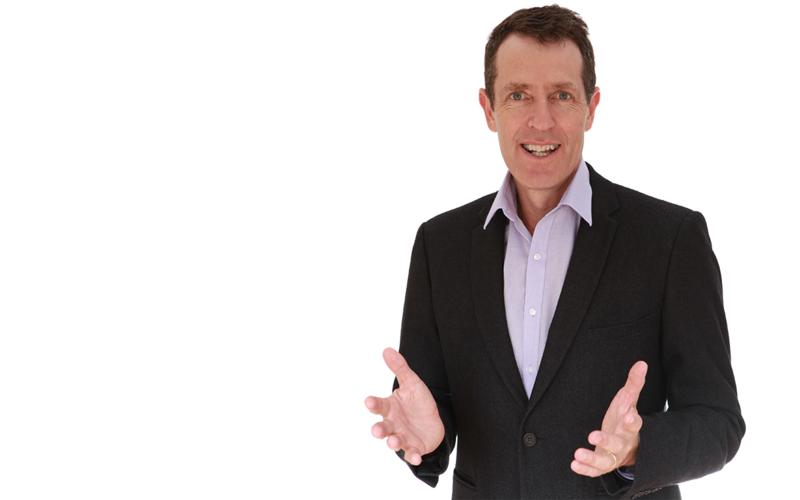 For the past 18 years he has worked with some of the leading companies in the world as a corporate trainer and specialist sales, presentation skills and leadership coach. For more information about upcoming public workshops in Sydney please click here. Thank you for taking an interest in NRG Solutions. 1 complimentary place on our public Presenting with Confidence program in Sydney, Melbourne or Brisbane. (valued at $1190). You must enrol and pay for 1 person to receive the complimentary place. This offer is only valid for the calendar year in which you claim it. 1 x 45 minute coaching call (telephone or Skype) with Steve Herzberg.